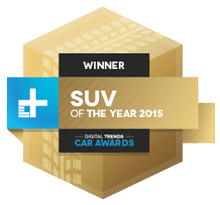 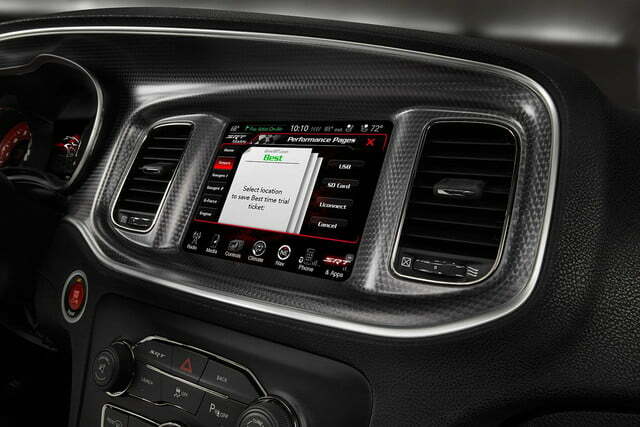 No automaker has eased the learning curve for all the digital features of a new car better than Fiat Chrysler Automobiles (FCA) with its Uconnect system. With Uconnect, FCA avoided the pitfalls of option overload and distilled the essentials of infotainment into one handsome, accessible package. We love Uconnect not only for its big, 8.4-inch touchscreen, few hardwired buttons, and responsiveness, but also for its clean but not overly sterile interface. Everything from radio to navigation, Bluetooth, weather, and climate control, are all found quickly and easily and operated. 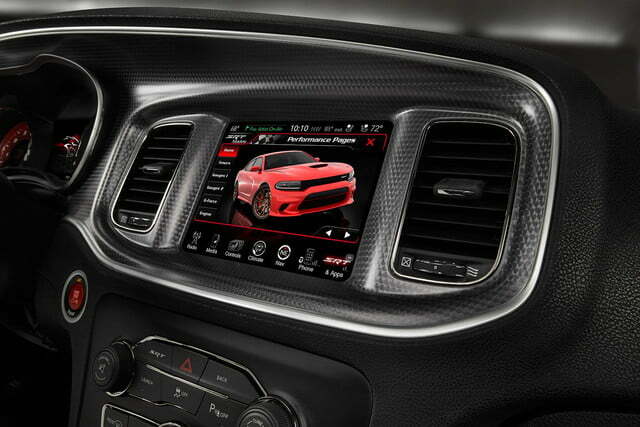 While there may be more cutting-edge infotainment systems on the market with bigger, more high-resolution screens, none is as approachable and understandable as Uconnect. Practical and attractive, with the best user interface on the market, FCA’s Uconnect is the gold standard. 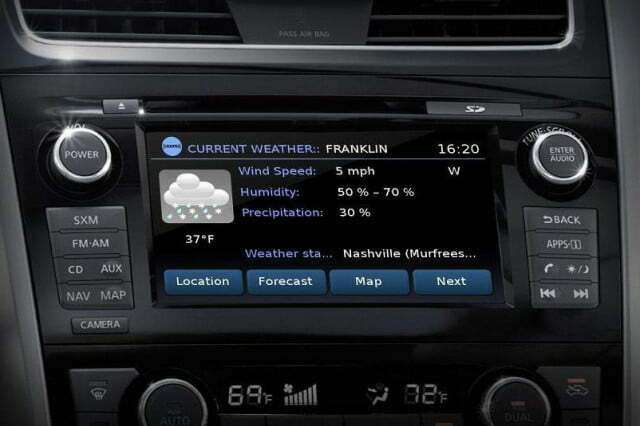 Nissan’s new touchscreen infotainment system, NissanConnect, may not be revolutionary, however, what it does, it does extremely well. NissanConnect offers both a wide array of features, from live weather alerts to bird’s-eye view cameras, and exceptional design. 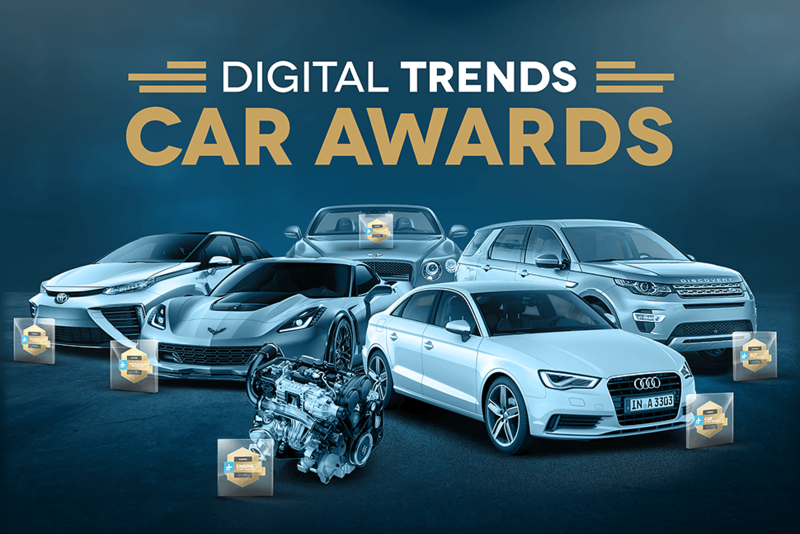 Unlike so many systems where aesthetics appear to be an afterthought, NissanConnect highlights the company’s modernist interior design in a stylish, feature-rich package. 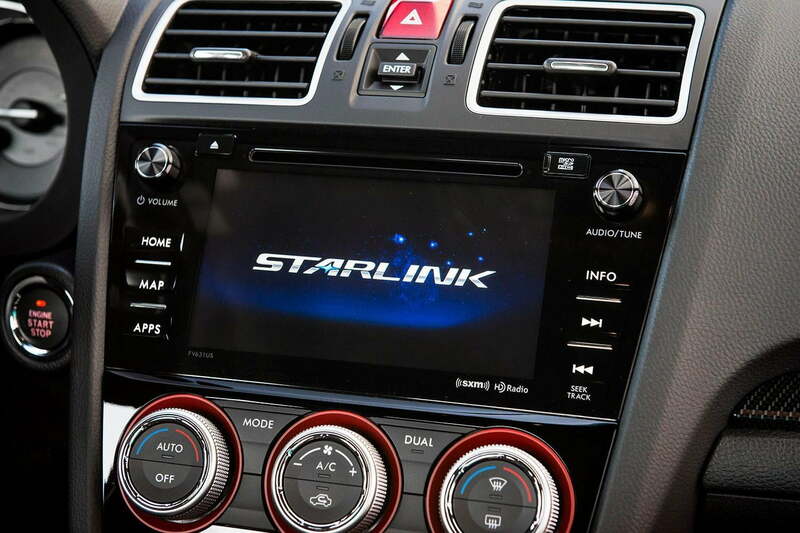 Subaru’s StarLink infotainment system shows that entry-level doesn’t have to lag behind luxury, at least when it comes to tech. StarLink’s biggest success is its user interface. 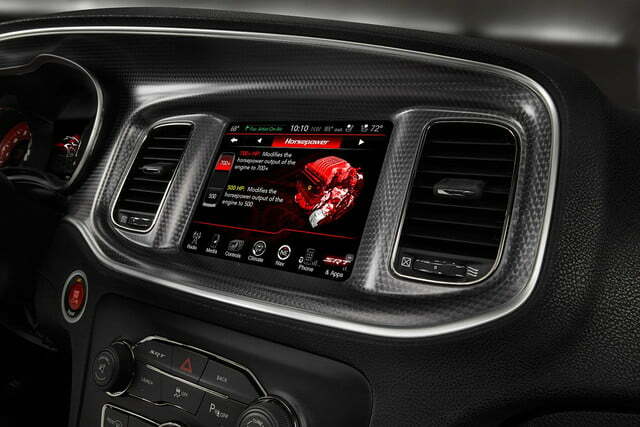 The touchscreen works just like the average smartphone, allowing for pinch and zoom hand gestures. Really, the only knock on Subaru’s system is that it’s a bit slow. Even so, it has all the same features customers can find on luxury systems at a fraction of the price.